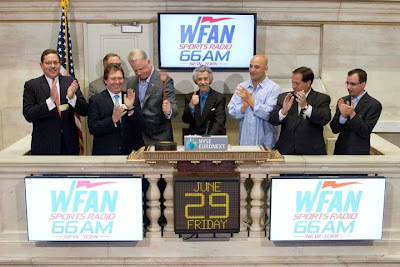 As exclusively reported here 2 weeks ago, Steve Somers was expected back at WFAN in a couple of weeks. Right now he is tentatively scheduled to return Wednesday May 16th after the Yankees game. 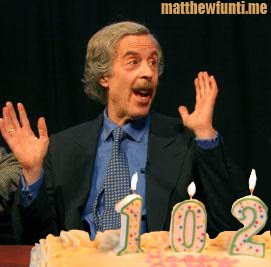 Given his mysterious jaw issue a few years back and his proclivity to smoke like a chimney -- fans of WFAN's Steve Somers were afraid that the evening host's mysterious (and unexplained) absence recently was due to a fight with cancer. Multiple FAN sources have told The Blitz that that is 100% not true. Oh Jeeze! That's good news. Word today is that The Schmoozer is treating an older man's related issue. A 'plumbing problem' if you will. Steve plans/hopes to return in a few weeks and no later than June 4th. 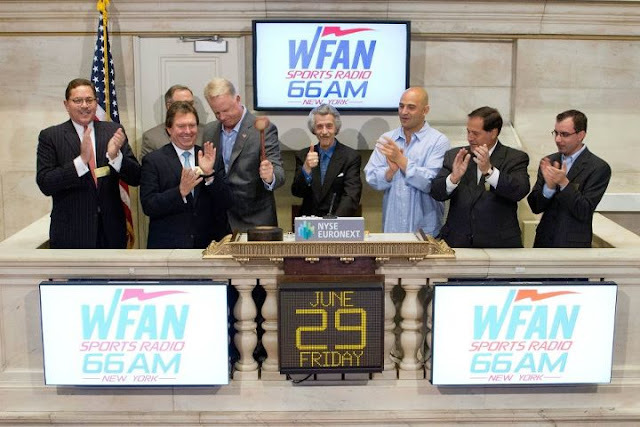 So while we wait for him to get back on the air...Here's Somers with Boomer Esiason & Gregg Giannotti back in January - with the latter predicting a Mike Francesa return. 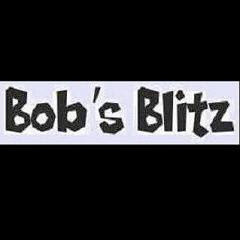 Please follow Bob's Blitz on Twitter for exclusive Blitz stories.